Be mindful of what you ask for. Oh how many times I have cried out to the Lord, “Lord make me and mold me into your image! Have your way in me.” The Lord has heard me and is doing what I’ve asked. When the potter begins to create, the clay is without form. They wet it, start spinning the wheel, then comes the pressing, pulling, pinching, and sometimes punches. It has to be painful if the clay could feel. Then it looks like the creation is almost complete. 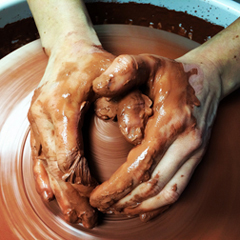 Then the potter picks up the clay, rolls it into a lump and starts over. I can imagine the clay yelling, “Wait a minute! You were done. I was just fine. Why?!! !” It wasn’t what the potter had in mind. It required a do over. Isaiah 64:8 And yet, O Lord, you are our Father. We are the clay, and you are the potter. We all are formed by your hand. God created us all for various purposes. 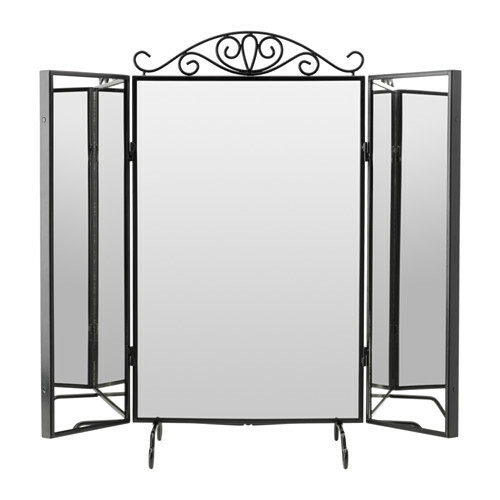 We are created with what we need to reflect Jesus. Unfortunately when sin entered the earth our reflection was tarnished and requires some work by the potter to reflect who we were created to reflect. Now the potter will not start the work until we invite Him to do so. I believe part of it is because there will be some pressing, pinching and pulling involved and he doesn’t want the clay to get off the wheel too soon. When our shape is complete then it’s time for the kiln. Extreme heat is needed to set everything. But it won’t be nie unto death. Proverbs 12:28 The way of the godly leads to life; that path does not lead to death. James 4:7-8 So humble yourselves before God. Resist the devil, and he will flee from you. Ouch! Yes Lord, I will humble myself and allow you to complete the work. We have a persistent enemy. An enemy who tempts us to rebell, disobey, and stand our ground. God requires us to be humble. Obey those in authority over us. Be willing to do what is uncomfortable because it pleases Him. Wash our hands and purify our hearts. It’s our responsibility. Can I encourage you to invite the Lord to put you on the wheel? Once he places you there stay on it until He’s done. It will take a while. You will be tempted to settle. Please don’t. God has put in you what you need to be who he purposed you to be. You will not be fulfilled until you’re doing what’s in you to do. Phillipians 1:6 And I am certain that God, who began the good work within you, will continue his work until it is finally finished in the day when Christ Jesus returns. I heard this in my spirit during Sunday’s church service. It was Father’s Day and fathers were being celebrated. For me, Father’s Day reminds me, every year, of what I don’t have. My birth father wasn’t in my life much. He didn’t know how to be. He was young when I was born and struggling just taking care of himself, let alone children. The man my mother brought into our home when I was 10yrs old had anger issues and was abusive toward everyone. Then my husband and I were unable to have children of our own. So Father’s Day is a day I would rather skip over. 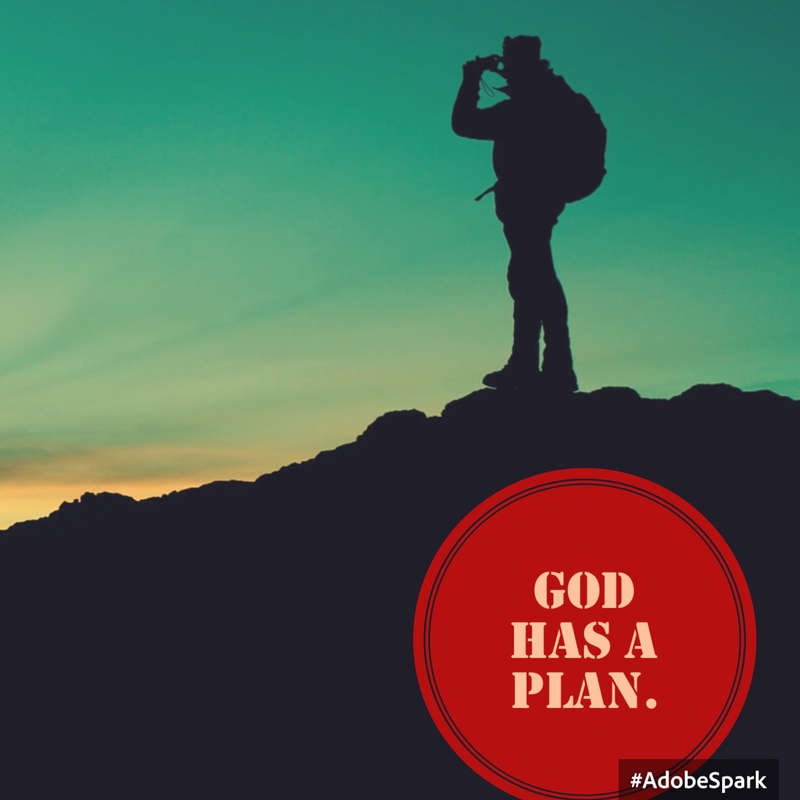 Then Sunday I heard the Holy Spirit assure me that “God has a plan.” Even with our painful moments, God has a plan. In Psalms 139:16 (NLT) You saw me before I was born. Every day of my life was recorded in your book. Every moment was laid out before a single day had passed. God was not surprised when my father left early on. He was in control when I experienced abuse at the hand of my mother’s boyfriend. I have asked God to reveal to me His love in the midst of it. I want people to see Him when I share my story. Exodus 14:4(NLT) I have planned this in order to display my glory. You may have experienced lack, neglect, pain, and hurts in your past. Maybe your mother wasn’t loving and supportive. Your father was absent, distant, or abusive. Can I encourage you? God’s love never fails and there is nothing in this world that can stop Him from loving you. If you’re having a difficult time seeing and believing it, ask Him to reveal it to you. He will give you your own revelation that you can stand on. God has a plan for each one of us. He had a plan for David when he was running from Saul. God had told David he was to be the next king, yet David was hiding in caves for his life. Joseph had dreamed that he would be a ruler,. Yet, his brothers sold him as a slave. He was stripped of his identity and inheritance. After being loyal to his employer he’s thrown into prison. God had a plan. Jesus left heaven to live as a man and rescue mankind. The people He was saving killed him. He experienced separation from His Father for them. God had a plan. Trust God’s plan for you. Give Him your hurts and disappointment. Ask Him to show you how you can glorify Him with it. God is faithful. I would love to pray for you. Let me know what you are wanting God to reveal to you. Today we celebrate fathers. Fathers by blood, stepfathers, father figures in our lives. 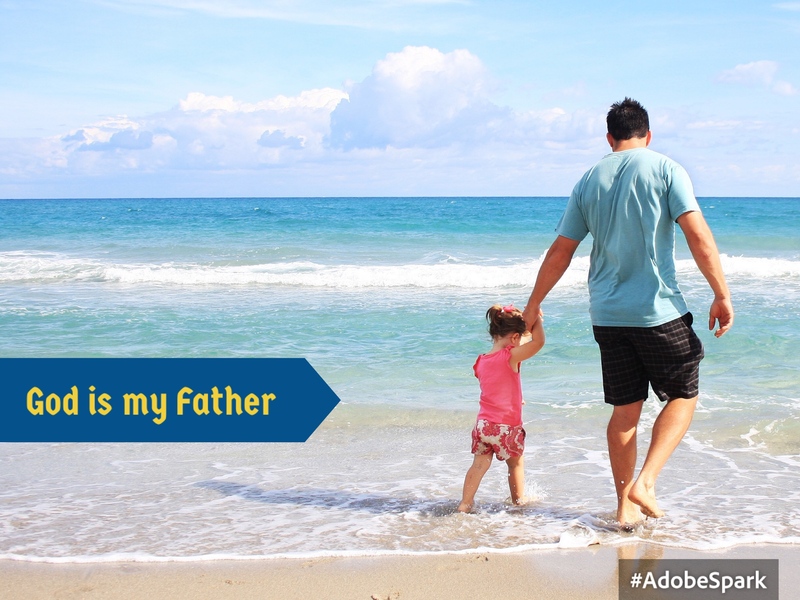 For some, there are no fathers in the flesh to celebrate. My blood father was absent most of my life. He was unable to be a father due to his battles with himself..
At the age of 10 my mother brought a man into our home who also was unable to be a father. His battles were with anger that revealed itself through violence. He was physically and verbally abusive. As a child I was a molested by an uncle. With this, how do I believe that God will be a father to me. And how do I persuade others that He will be a father to them? If God is a protector, why didn’t he protect me from molestation and physical abuse? Can I trust Him? Where was He in the beginning? I have come to believe that while I was being formed in my mother’s womb He watched to make sure that I had the emotional strength to experience what I did but not. be destroyed. But how can I help someone else to believe that God was being a father while their fathers failed them? What can I say to help them see God as a father? In Luke 22:32 Jesus told Peter, “when you have turned back, strengthen your brothers.” When God delivers us, heals us, restores us, we are to go do the same to our brothers. I asked these questions so I can share the answer with others. So they can experiance God as their father, provider, protector, lover. I will share the revelation God shares with me on a future post. Until then, I’m waiting and listening. I do love God and know that He loves me. He has been a father to me. I want to be able to help others experience Him as a father too. I love how patient and loving God is toward us. We get a glimpse of it when we look at how He dealt with David after he slept with Bathsheba and murdered her husband Uriah. In 2 Sam 12 God waited for David to confess his sin and then He restored him. I have experienced church hurt. I thought I had allowed God to heal me completely and was moving on. The Lord has revealed to me that although He has healed me, I have not moved into that healing. I have been punishing people for things they have never done to me. I’ve been keeping myself at a distance. Telling myself that no one is interested in me. I’m not hurting anyone because no one cares. I have no difference to make, no value to add. I have been deceived by my enemy. 1 Cor 12:18 tells me that God has put each part just where he wants it. In Romans 12:6 we are told that God has given us different gifts for doing certain things well. For the body. God has given me gifts, abilities, passions, humor to bless others. I’m cheating the body by isolating myself and not sharing what God has given me. I’m punishing people for things they’ve never done. 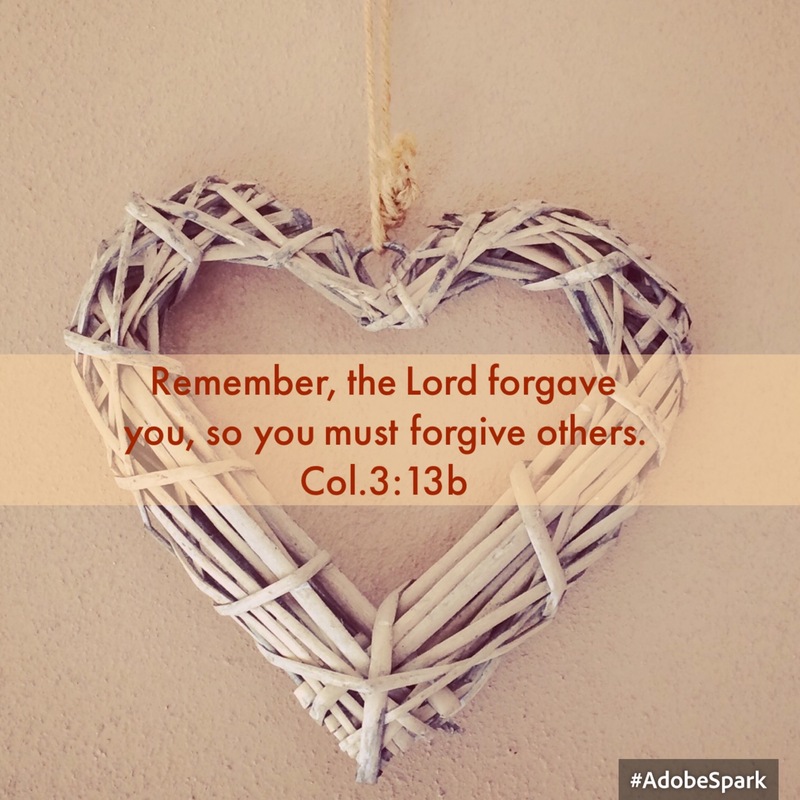 Lord, forgive me for withholding Your love for others. Holy Spirit, when old thought patterns arise, quicken me and remind me of God’s word. Romans 12:10 Love each other with genuine affection, and take delight in honoring each other. Hebrews 10:32 tells us Think back on those early days when you first learned about Christ. Remember how you remained faithful even though it meant terrible suffering. I remember. It was July 4, 1976, my fifteenth birthday. It happened to have fallen on Sunday. A neighbor boy and his mom kept inviting me to go to church with them. I kept saying “I can’t.” You see, at the time, my mother had a boyfriend living with us, who was abusive and controlling. He had an anger issue as well. Whenever there was something we had to ask his permission for, we had to time it right or it was a “No” with yelling and possible punishment. So the request had to be important to us. He also had bad experiences with a church as a boy, therefore he hated God, church, and church people. I was not interested in possibly making him mad for days to attend church. well I had to walk past his house every time I went to the neighborhood store or to catch the city bus somewhere. I finally relented and told them I would ask. I to,d God, “If you want me to go to church you’re going to have to get him to say yes”. So I asked and surprisingly he said yes. He didn’t ask a lot of questions or make any stipulations. It was God! I don’t remember what the message was about. I do remember the joy, peace, and love I felt. The Pastor invited anyone who wanted salvation to come forth. I told the young man and his mom that I would go up next time. I didn’t quite understand what going up meant nor what would happen. They didn’t relent so I gave in. Thank God they didn’t relent. I remember being at home later that day and feeling at peace. My ho e was still filled with anger, abuse,and fear but I didn’t care. I had God. I remained faithful to God and what I understood of Him at the time, even though it meant terrible suffering. early on the Lord revealed to me that my suffering wasn’t just for me. Someone needed to know that suffering may endure through the night but oh what joy when the morning comes. Isaiah 46:9 Remeber the things I (the Lord) have done in the past. For I alone am God! I am God, and there is none like me. Can I encourage you to take some time this weekend to remember some of the great things God has done for you. Lets tell someone about them so they will know how great God is.